Choosing a web host is a confusing business. Not all web hosts provide the necessities for some of the bells and whistles you may want for your site. 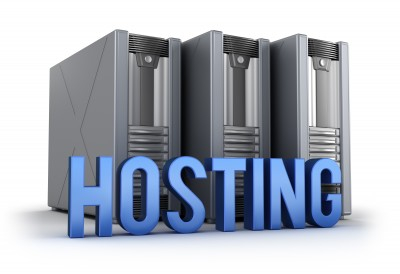 Many web hosts overcharge for their hosting services. We can offer cheap and affordable web hosting for your website and make sure you have all the necessities to run your website efficiently.